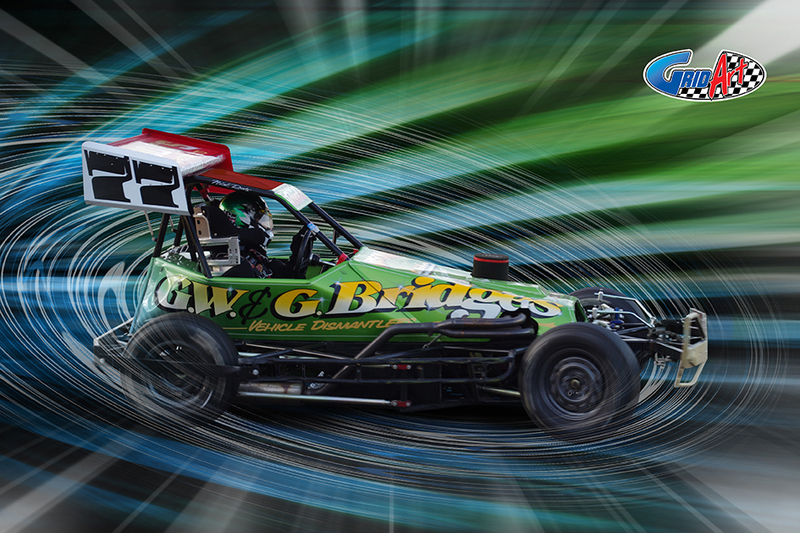 Digital artwork produced for Superstox driver Nick Roots. 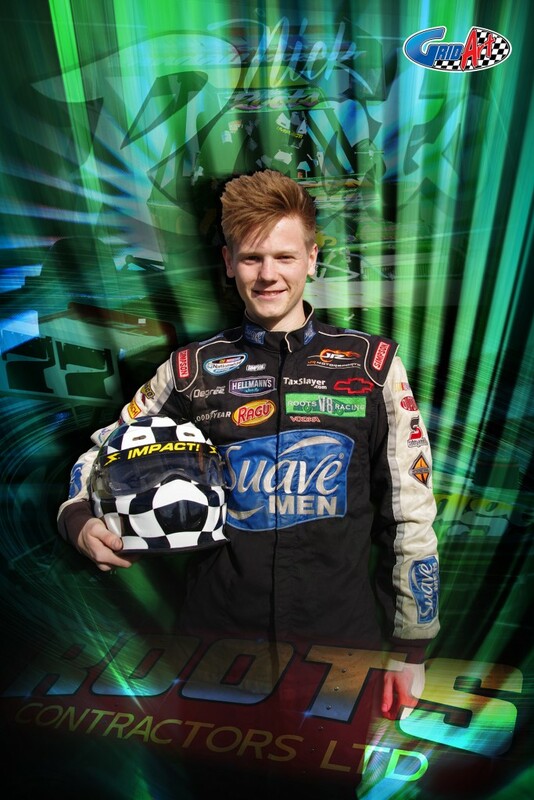 Digital artwork for Superstox racer Nick Roots. 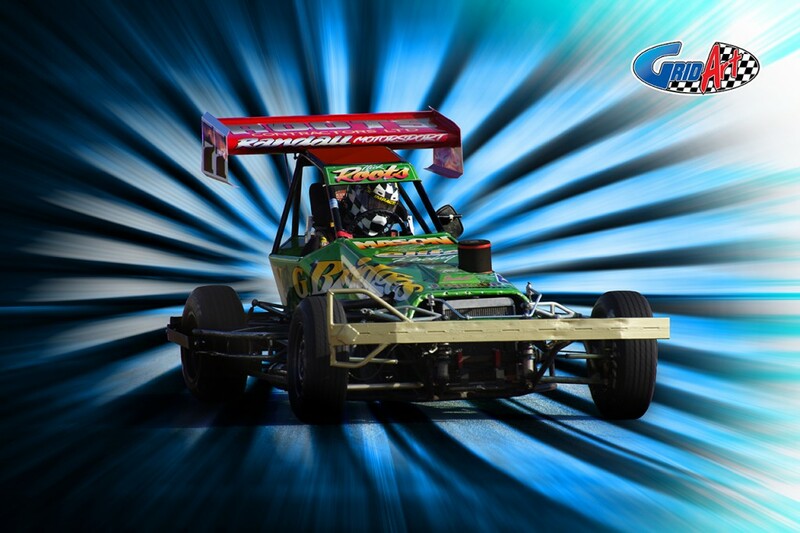 Spedeworth Superstox 77 Nick Roots digital art.